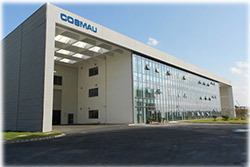 Cosmau located in Shenzhen, China. 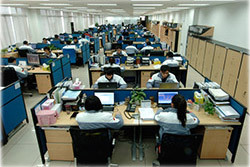 For services our cuetomer better, we invest much money to build a modern factory, welcome to our home, and in here, you can feel the sense of the times, science and technology view, human culture. Their market competitiveness is the talent competition, for companies the main task is simply to end up with more talented people than their competitors, we learn advanced management in Europe, try our best to build an comfortable environment for our employee, we hope here is your second home. The company's management is inseparable from the effective excution, and the meeting is the guarantee, every monday morning, all of the company policy, plan, work report start from here. 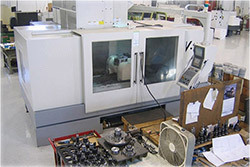 Our precision machining system guarantee an ongoing fulfillment of your quality requirements, the latest CNC Turing、CNC Milling、 CNC Grinding、 Surface Grinding provide a wide range of precision machining capablitilities. 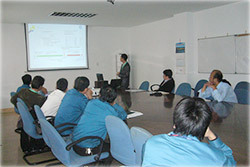 We take responsibility for increasing sustainable your company’s progress and success. 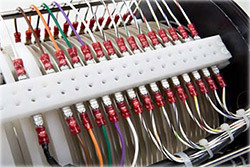 Unique technology, professional staff, systematic process to ensure the high performance of slip ring.